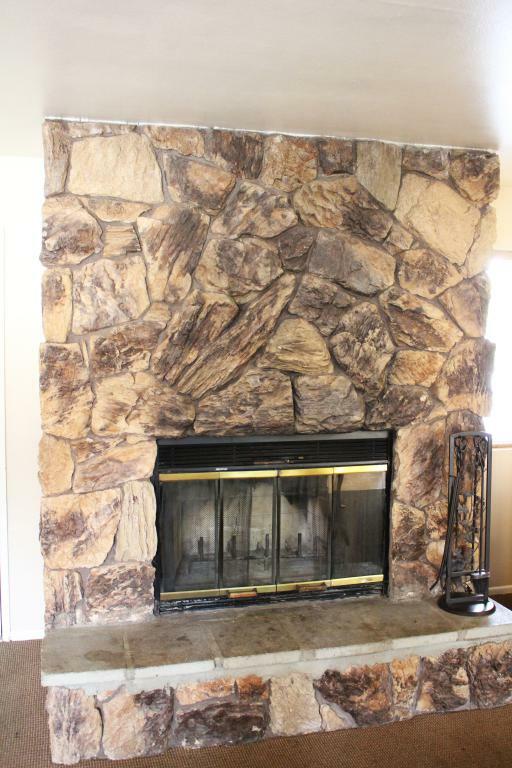 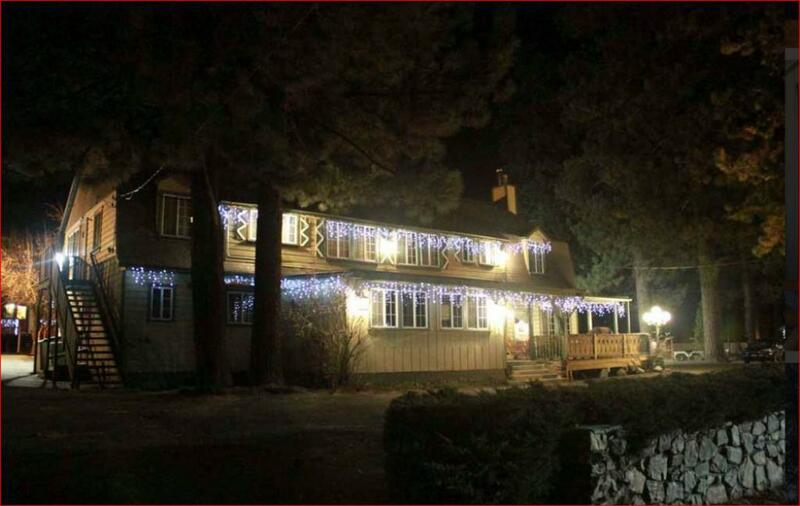 Welcome to Big Bear Lake, Ca! 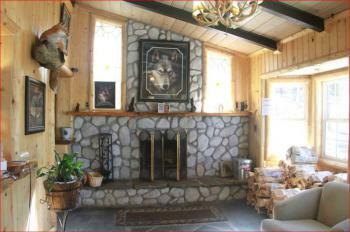 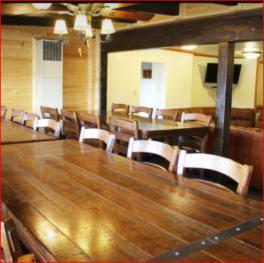 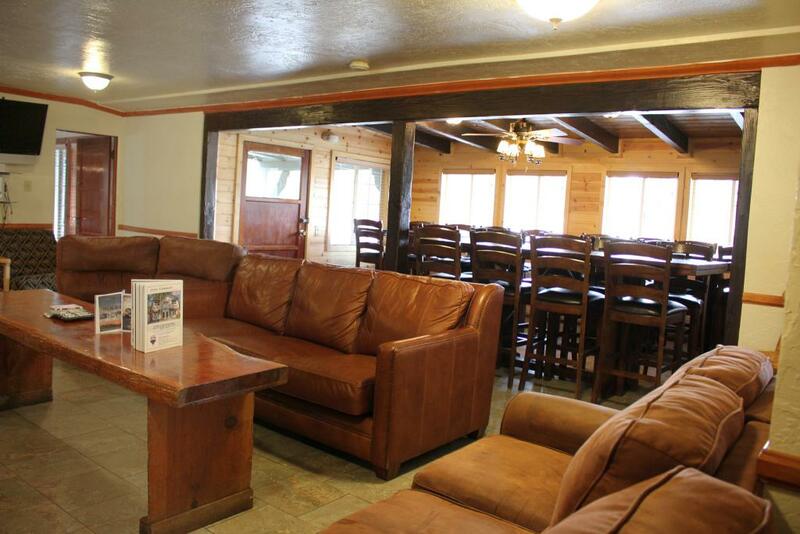 The Wolf's Den is ideal for large parties as it can sleep 34 people! 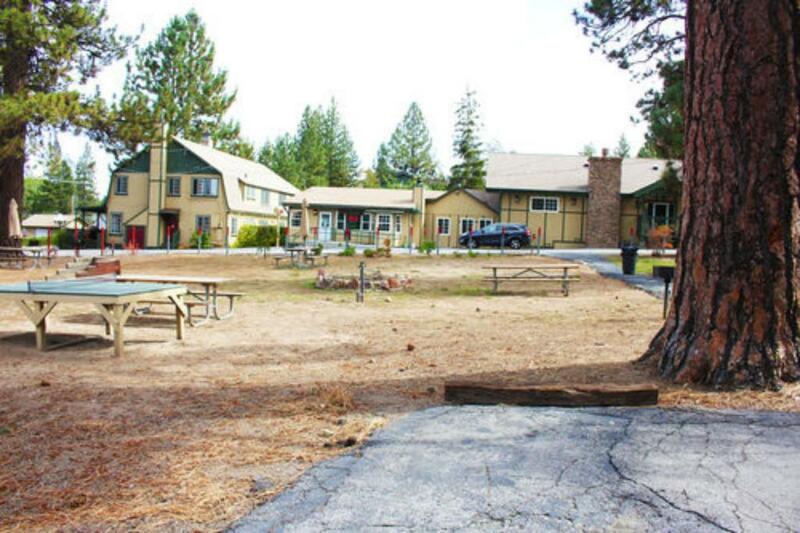 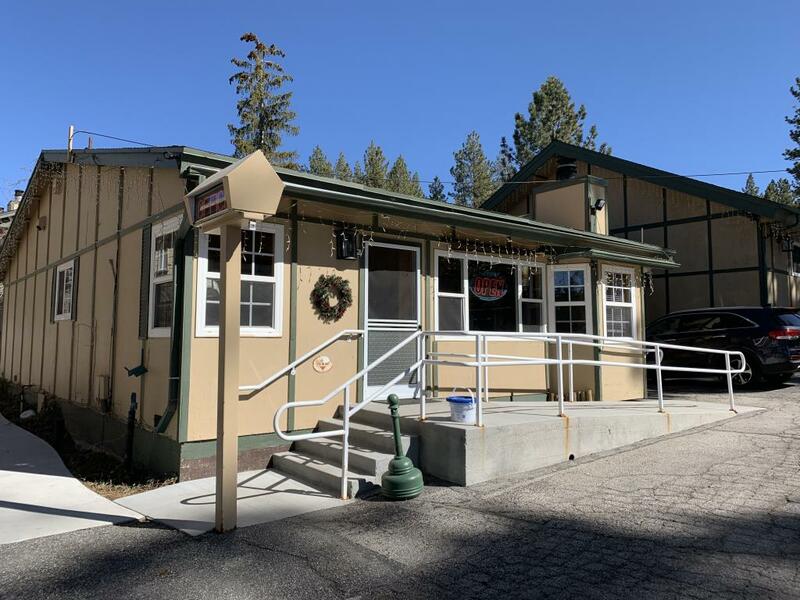 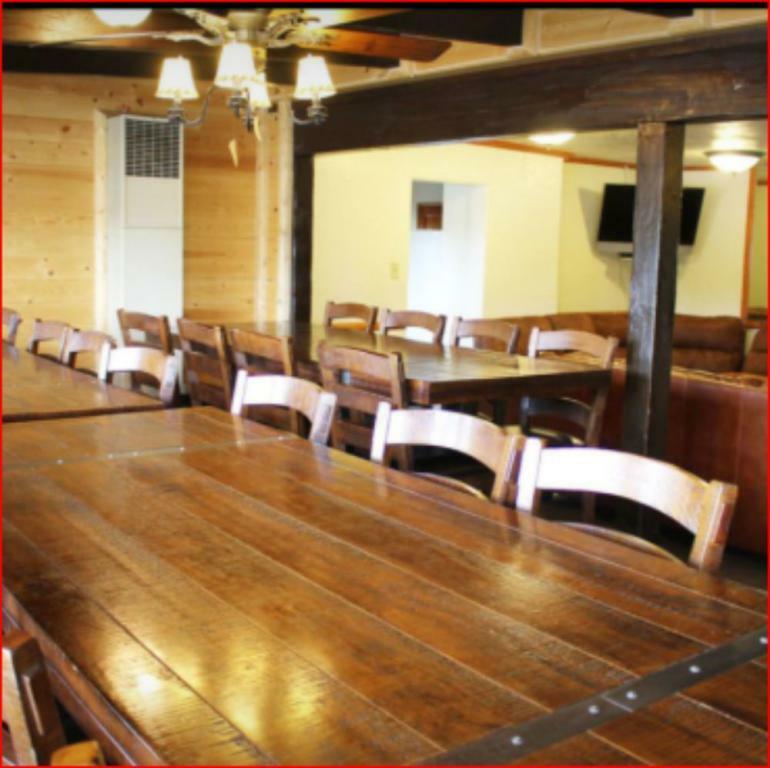 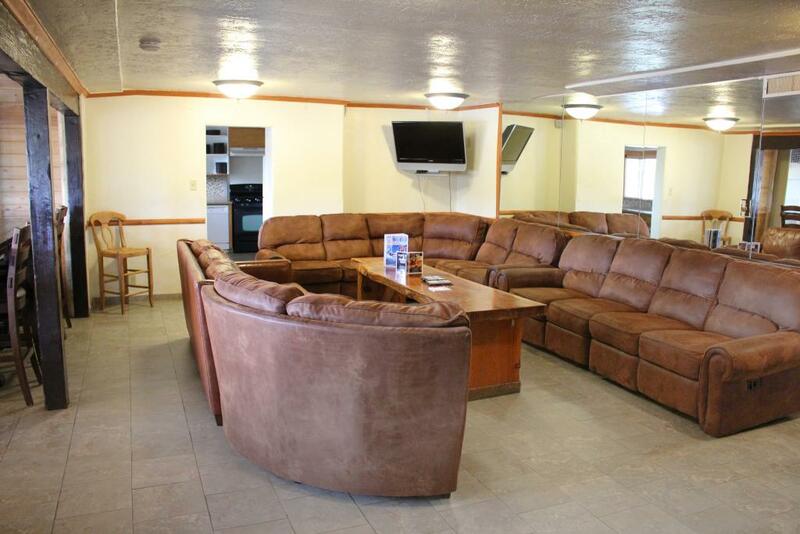 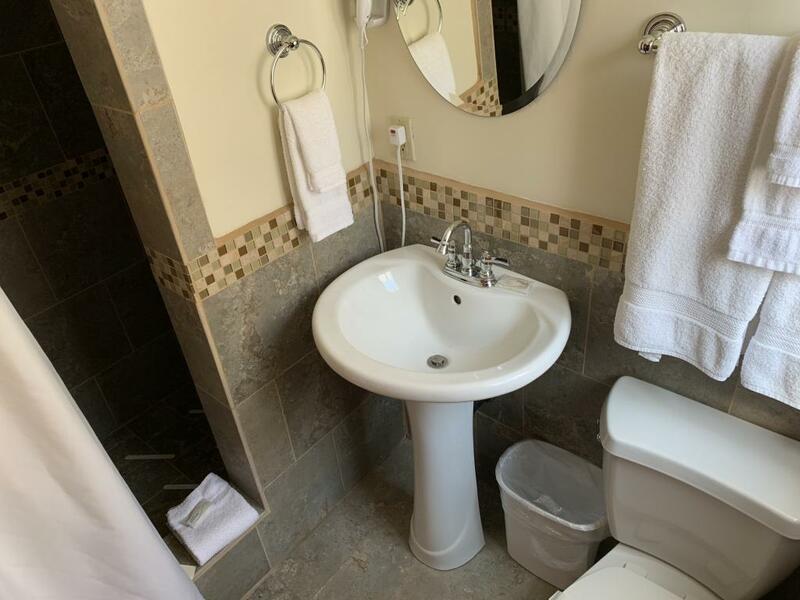 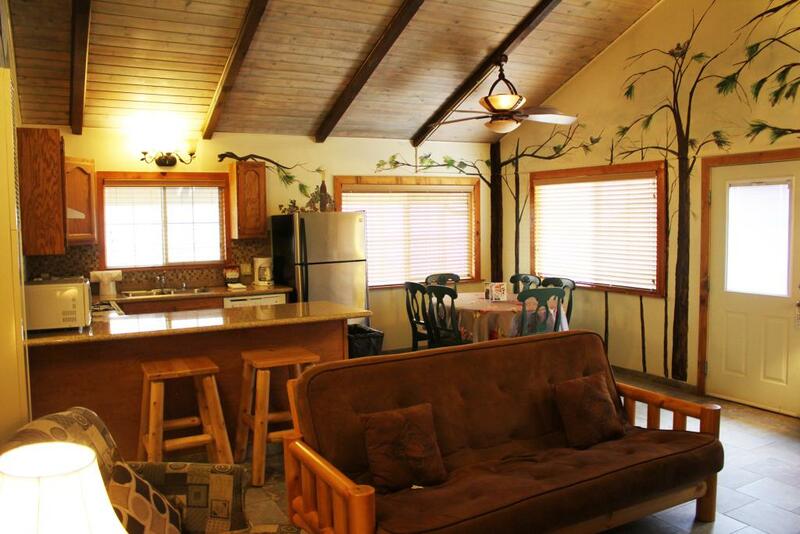 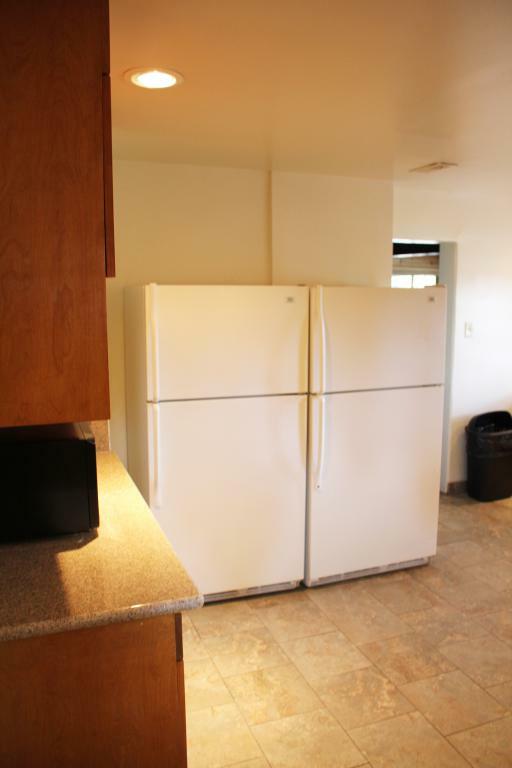 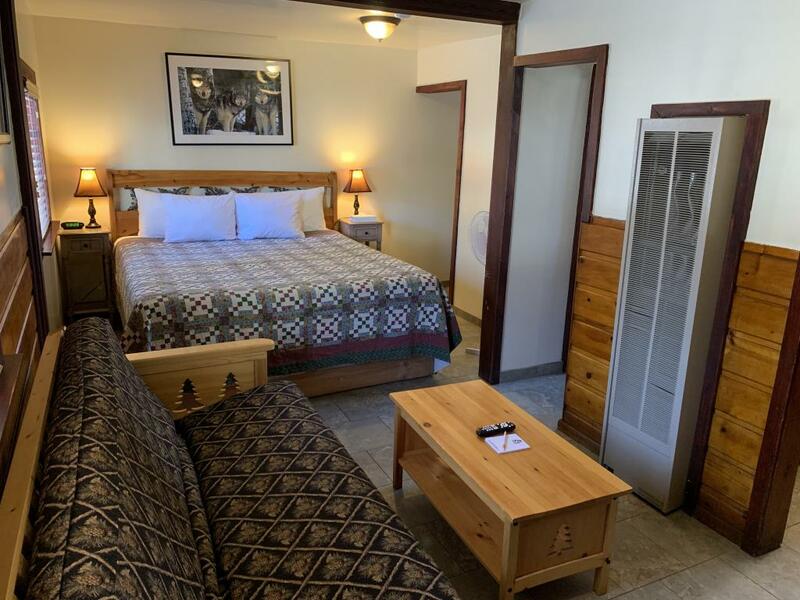 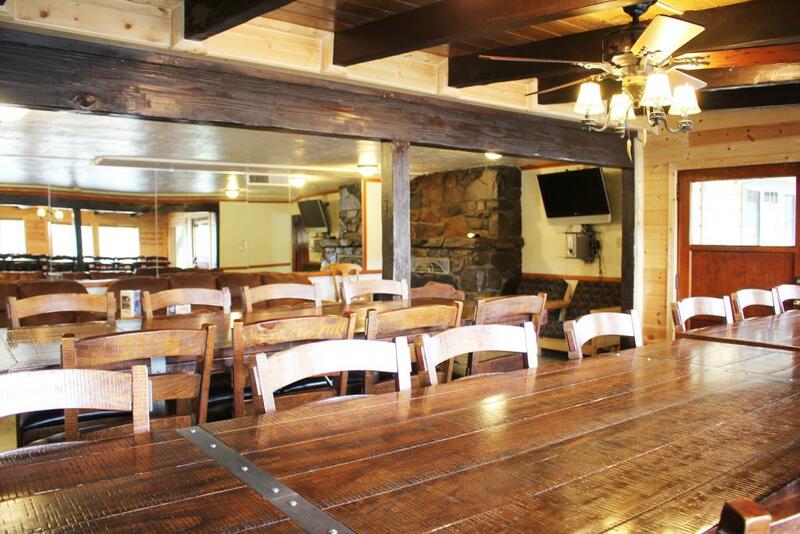 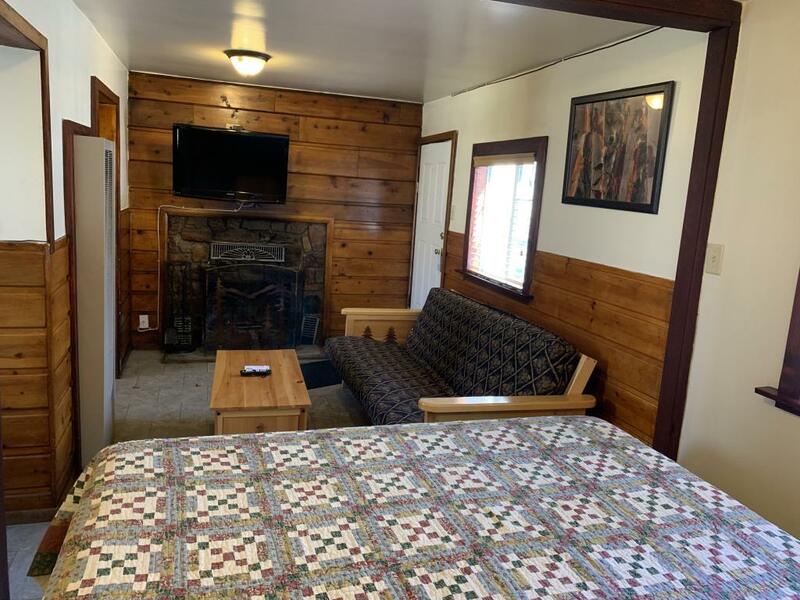 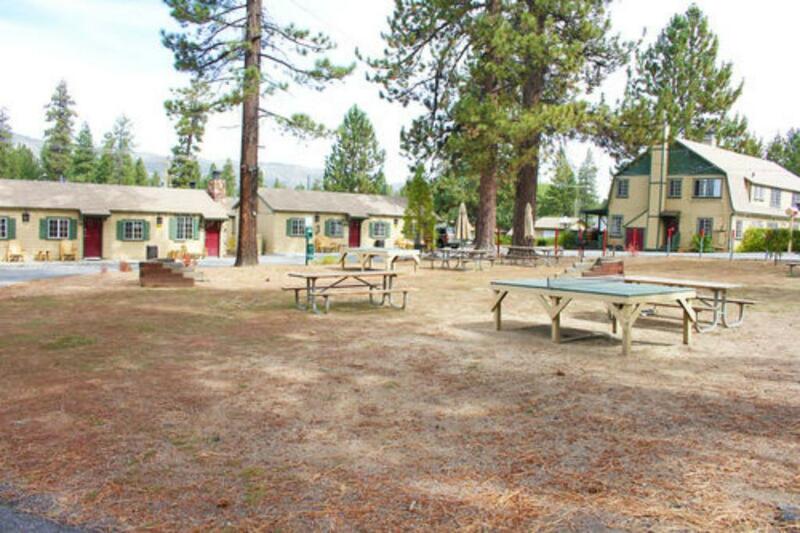 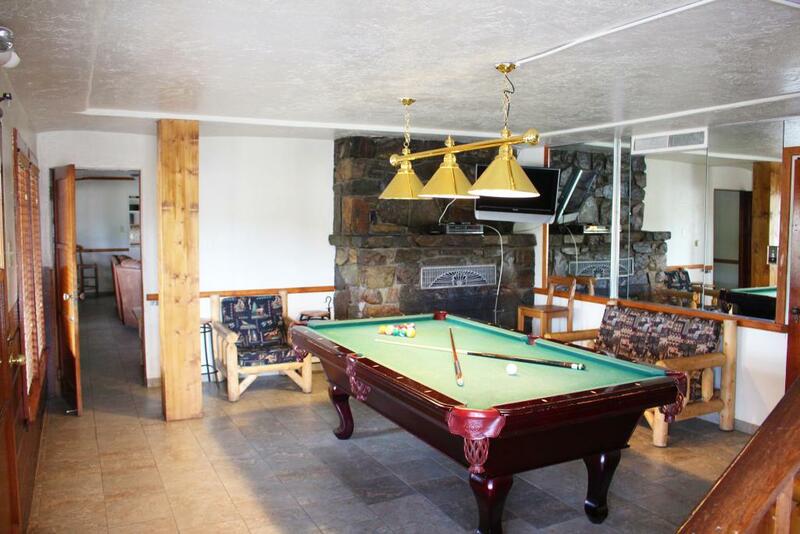 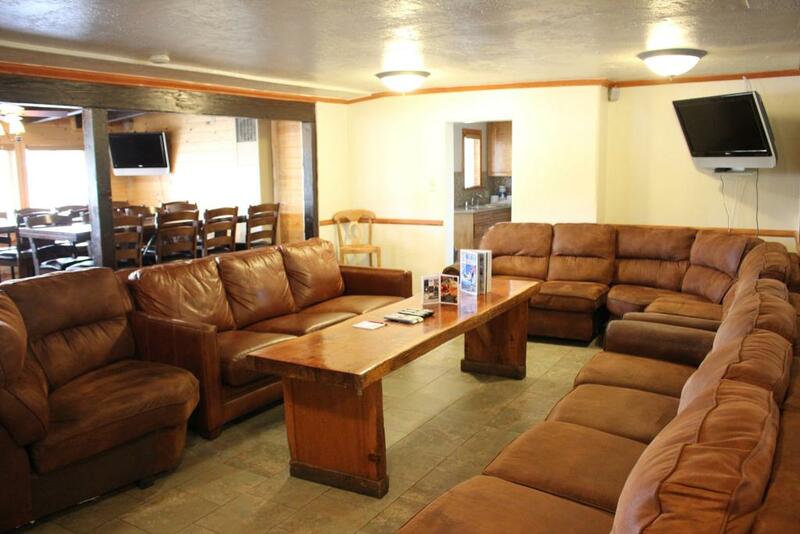 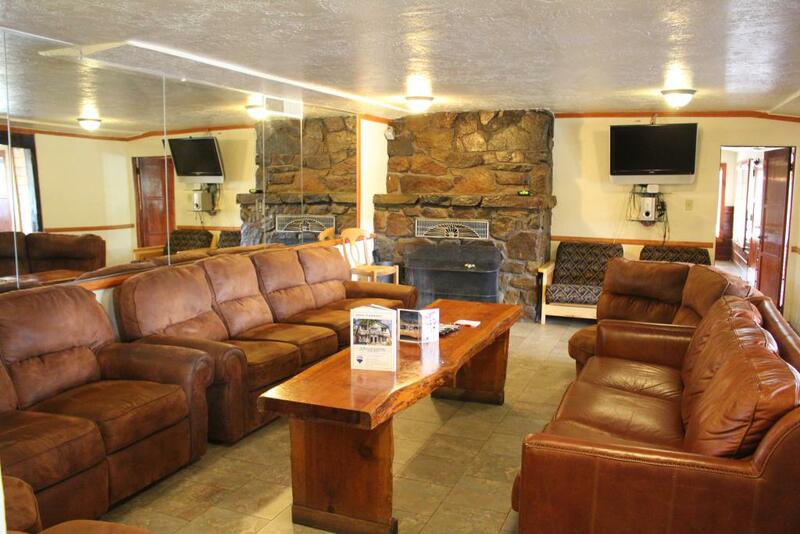 Perfect for family reunions, wedding parties, business retreats and more--the Wolf's Den has multiple common areas, individual bedrooms with their own bathrooms, HUGE common area with plenty of seating for meals or meetings and 2 of everything in the kitchen for fast meal prep! 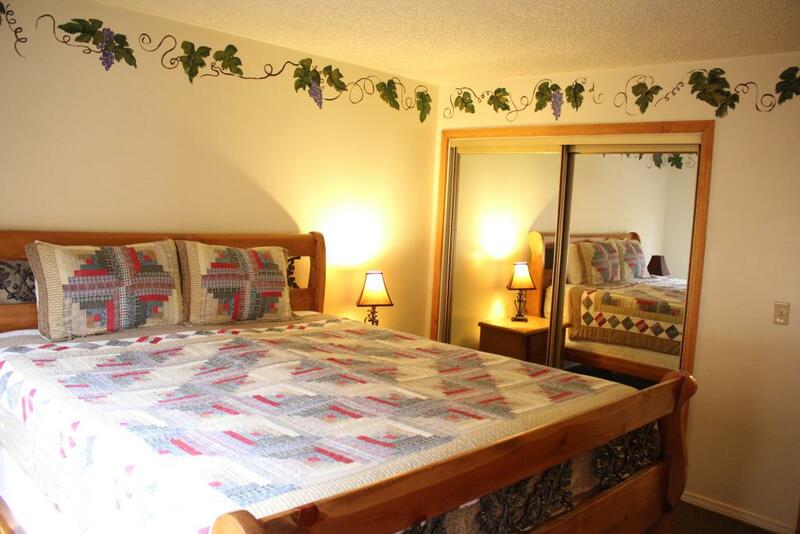 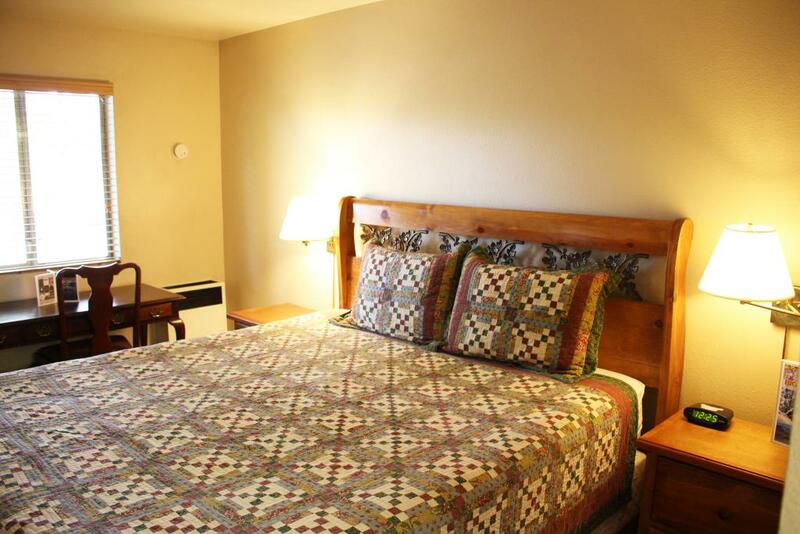 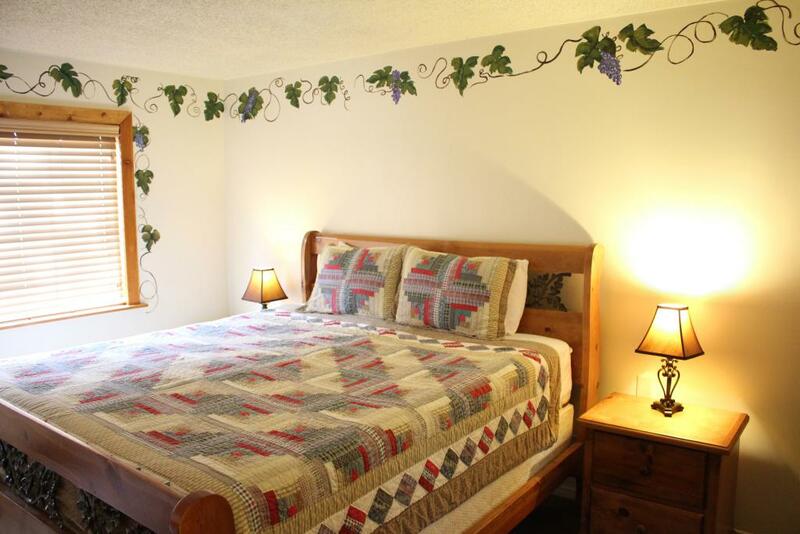 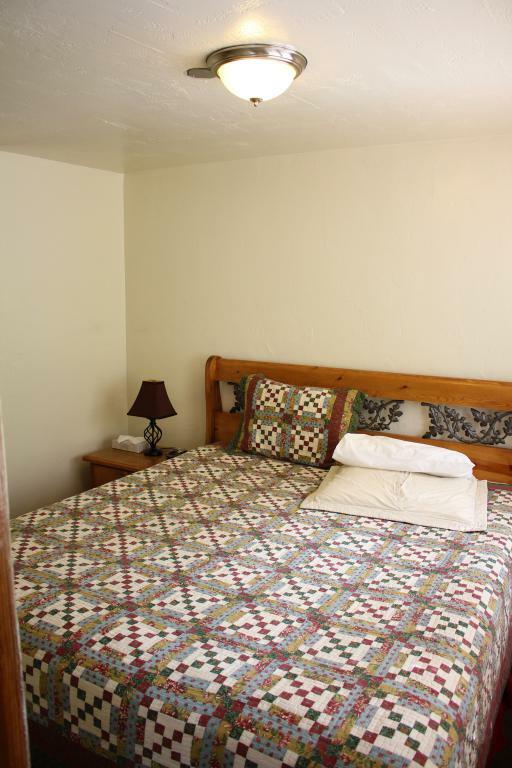 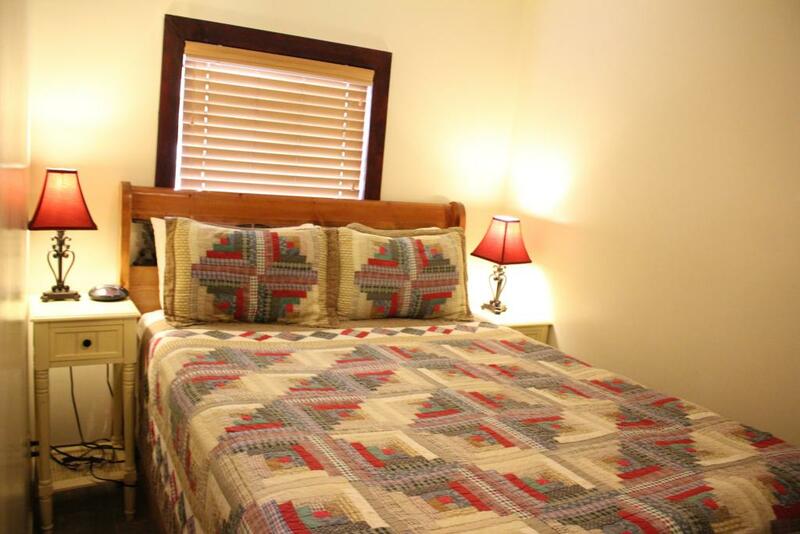 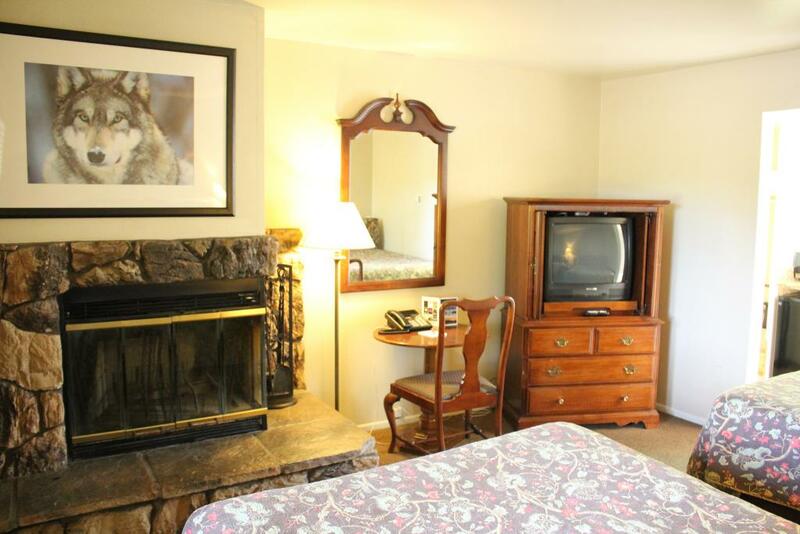 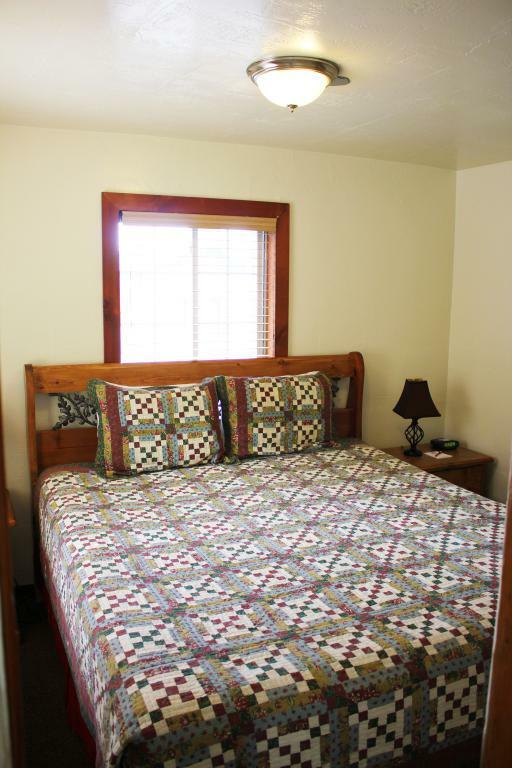 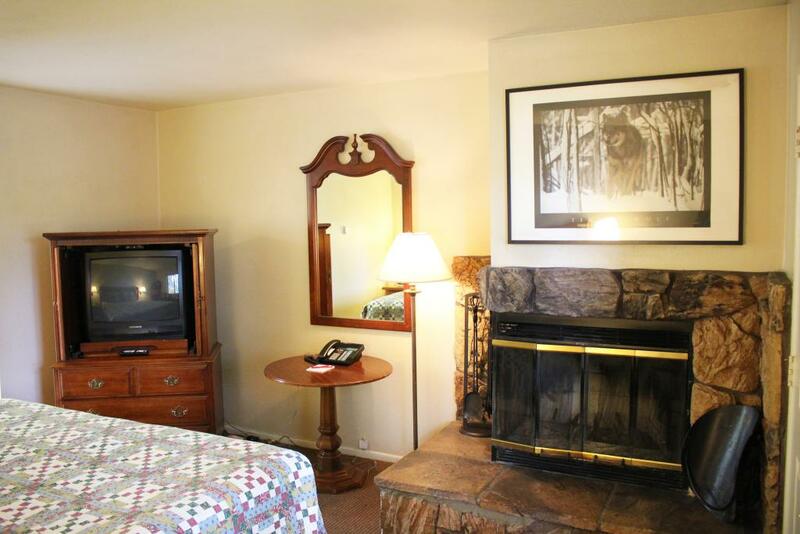 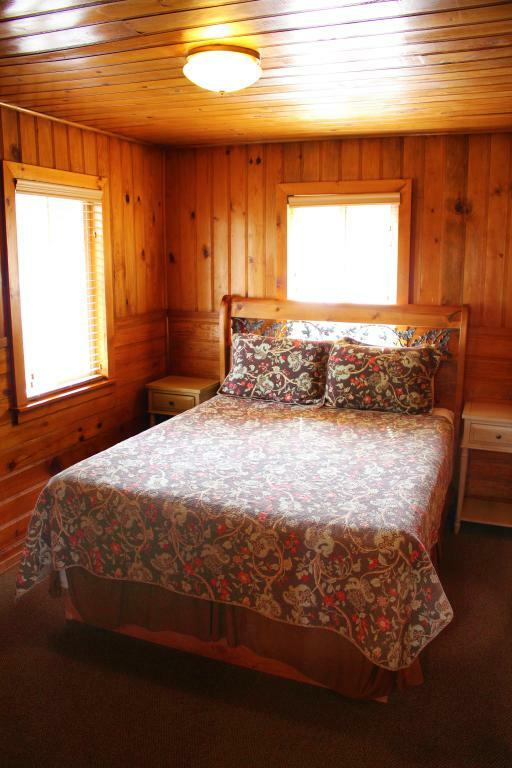 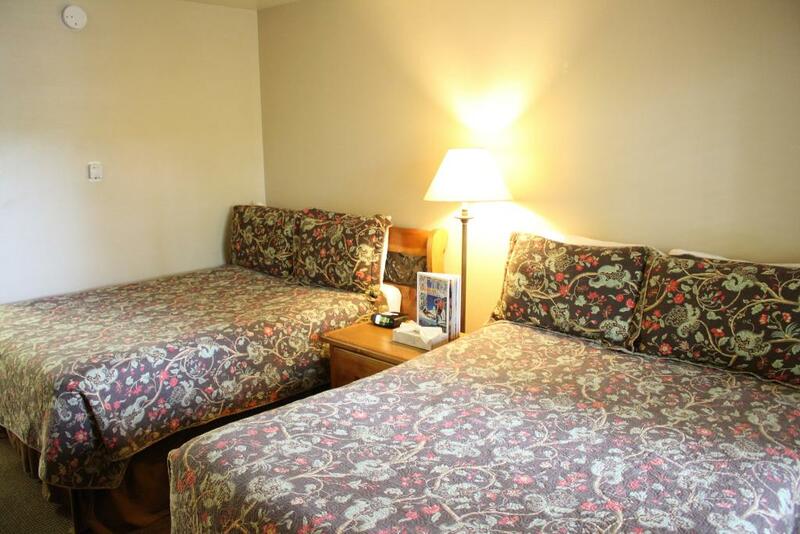 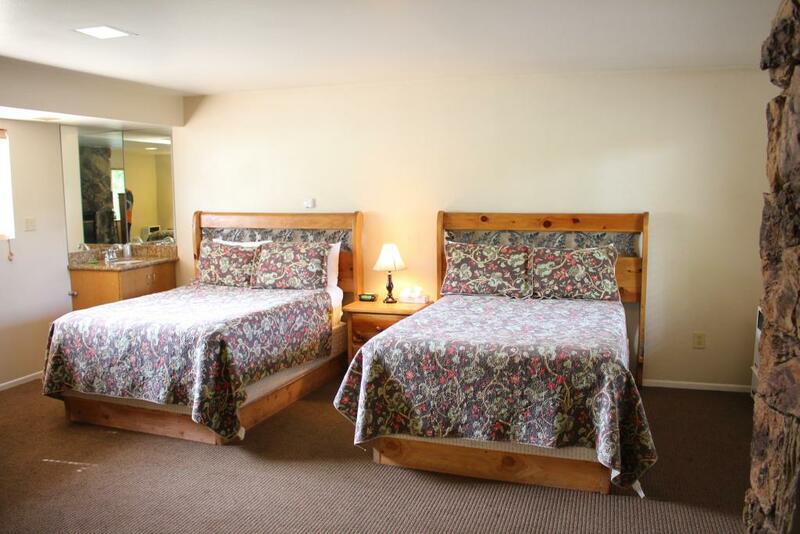 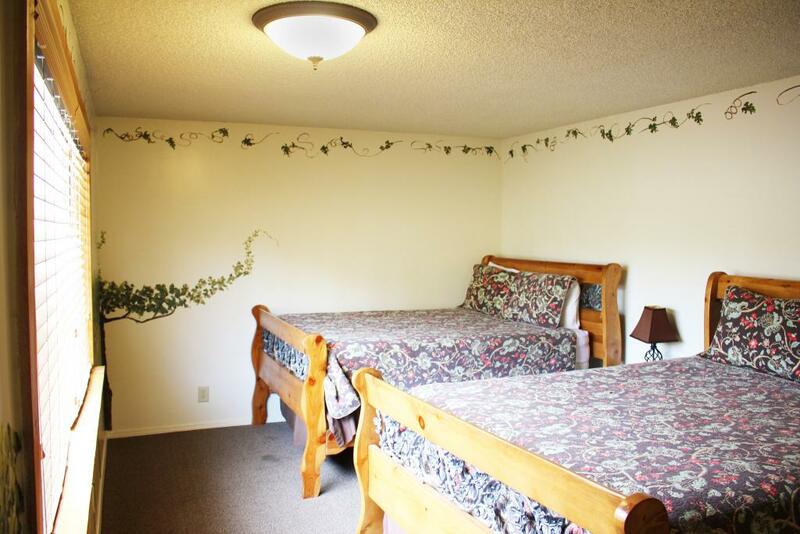 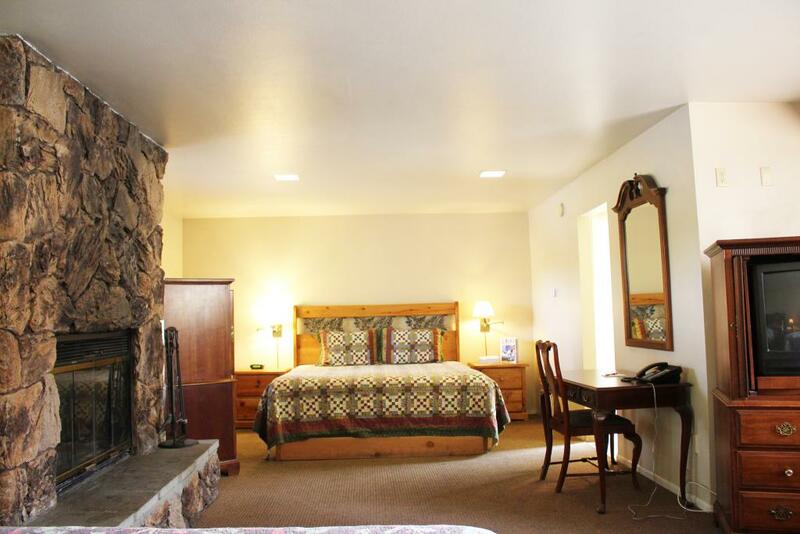 This room at Wolf Creek Resort features 1 King bed and 1 Queen bed. 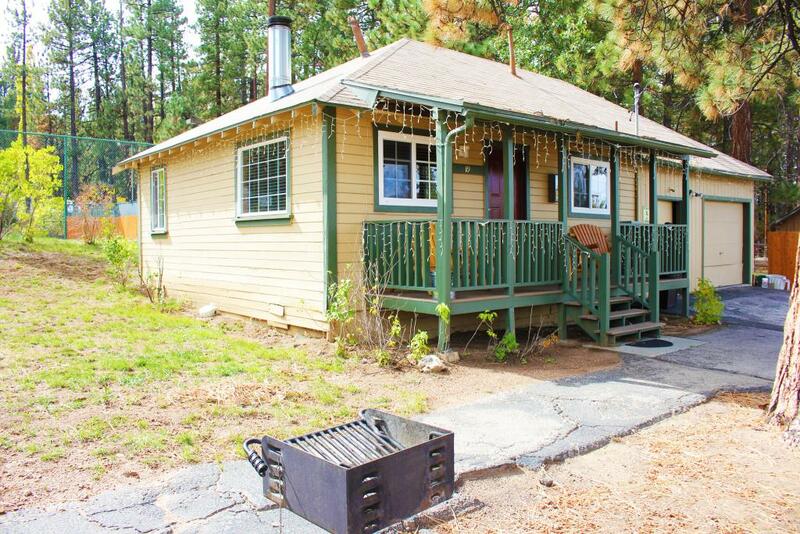 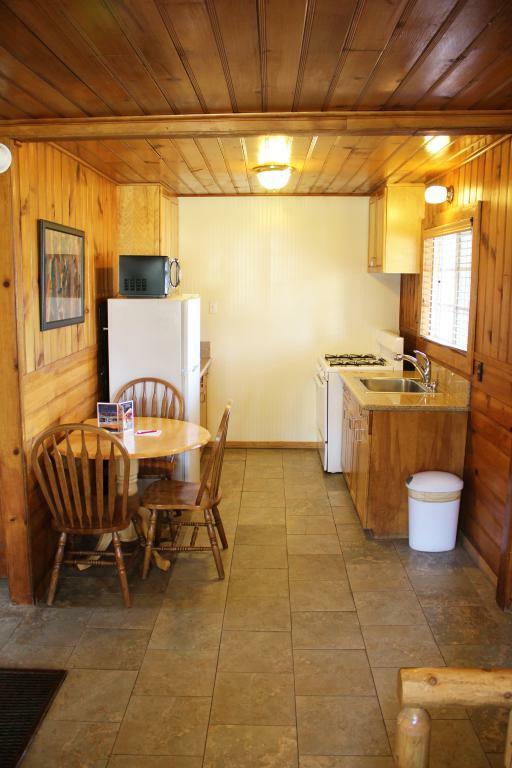 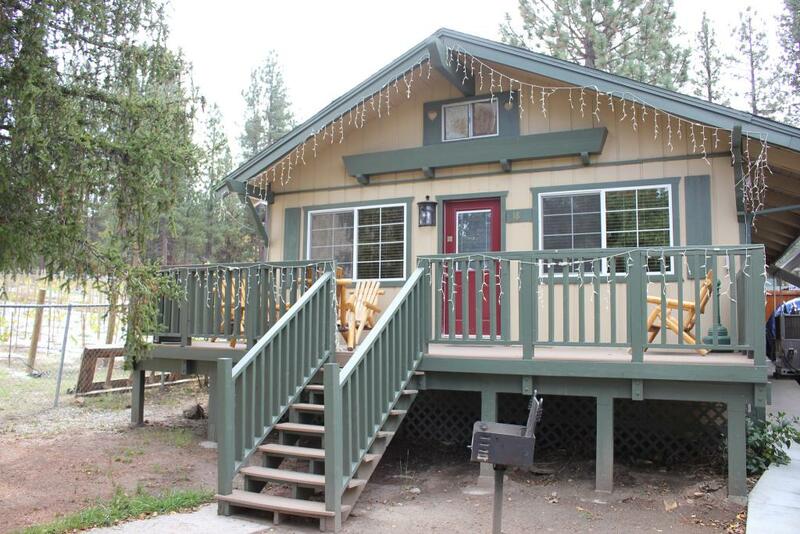 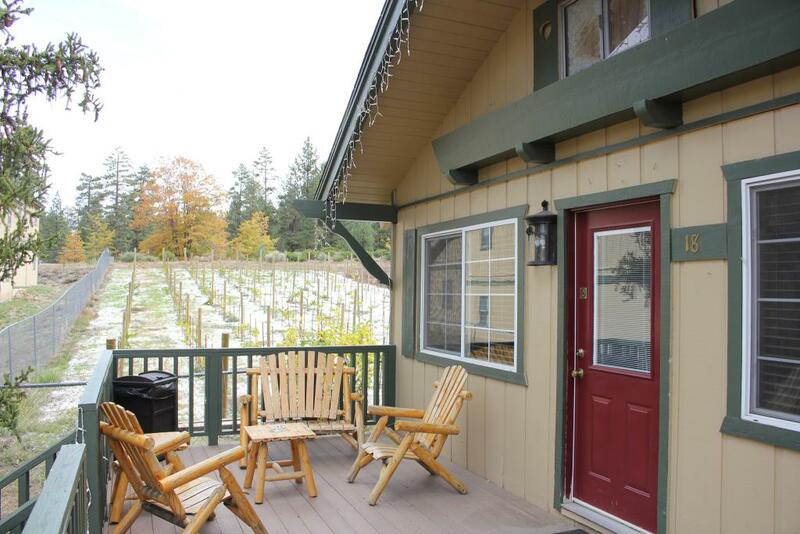 This is a comfy 2 bedroom private cabin. 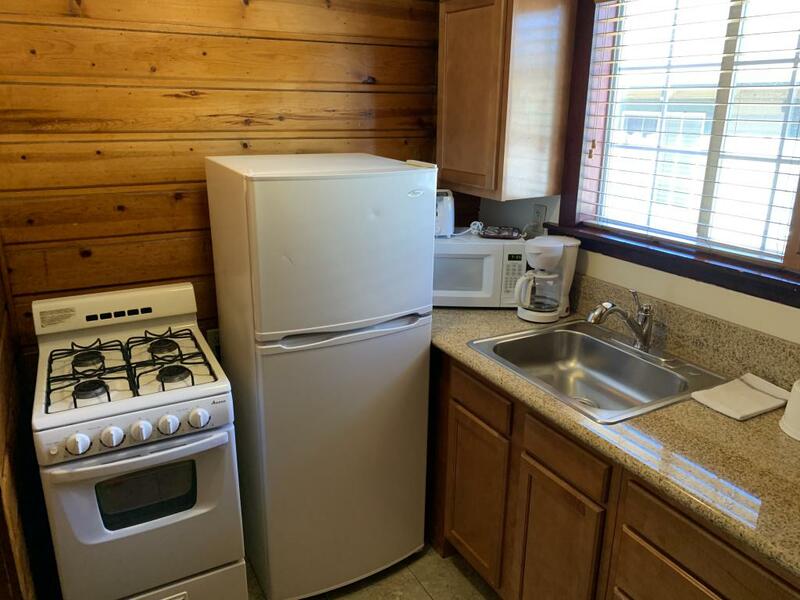 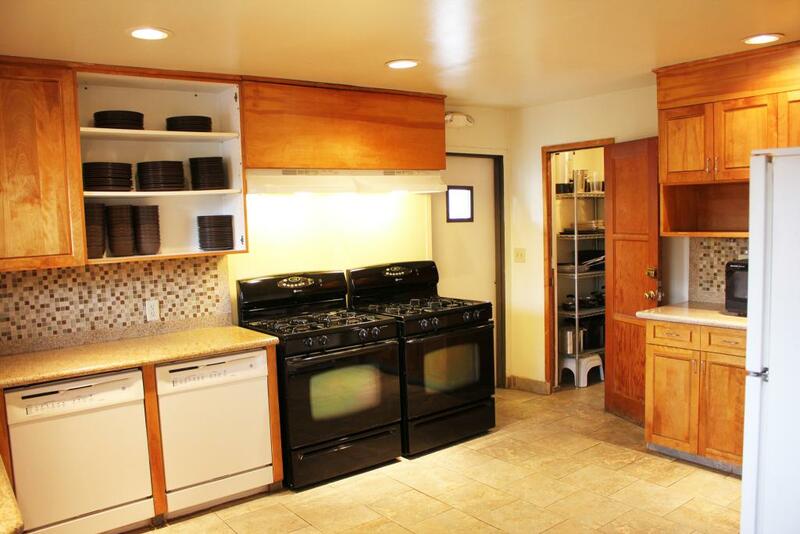 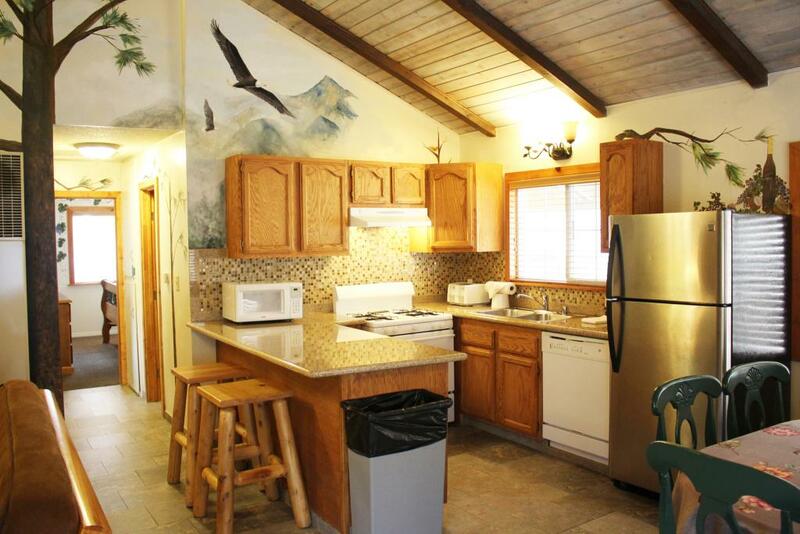 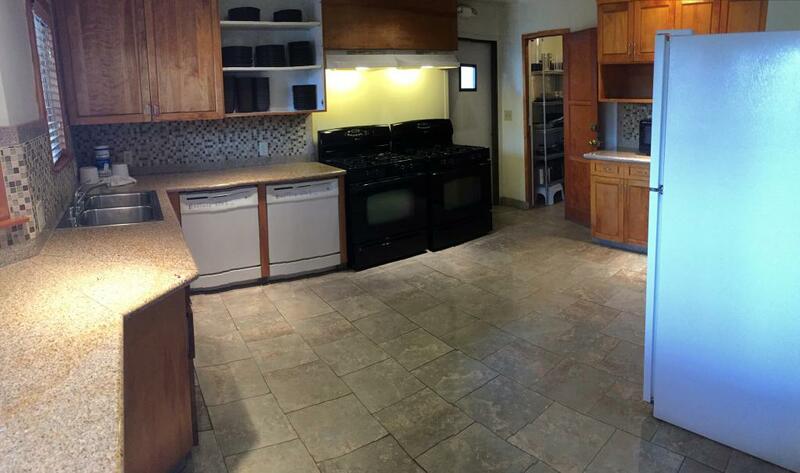 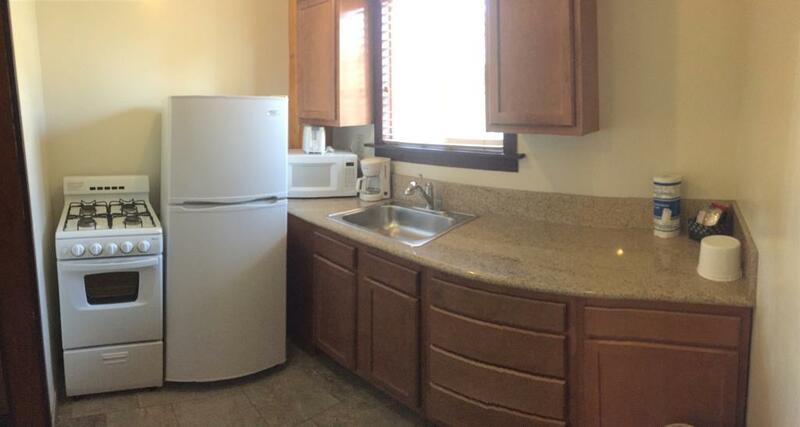 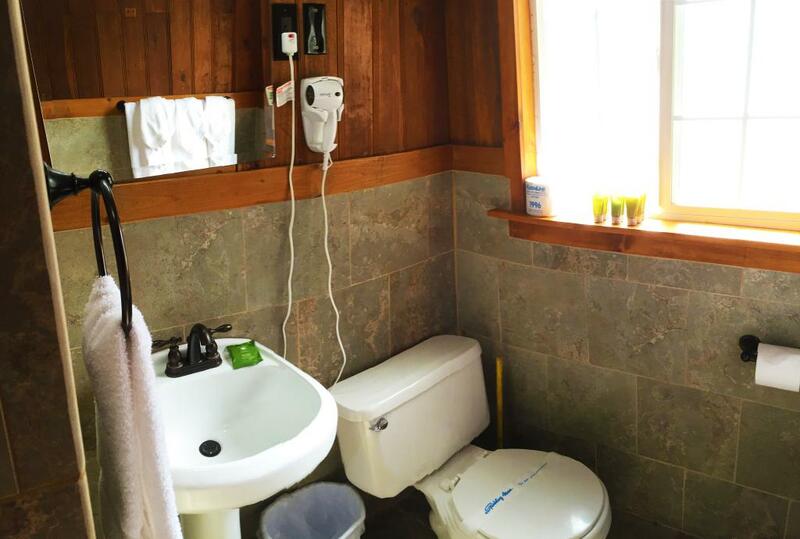 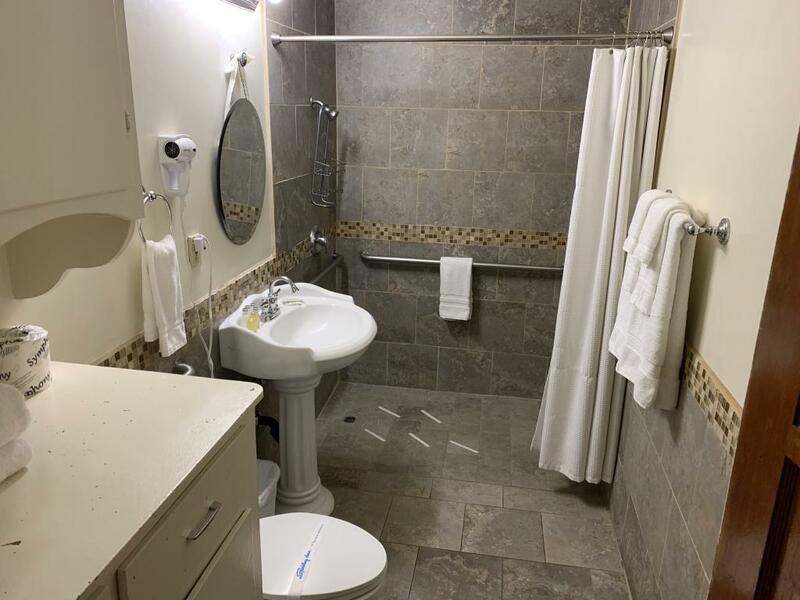 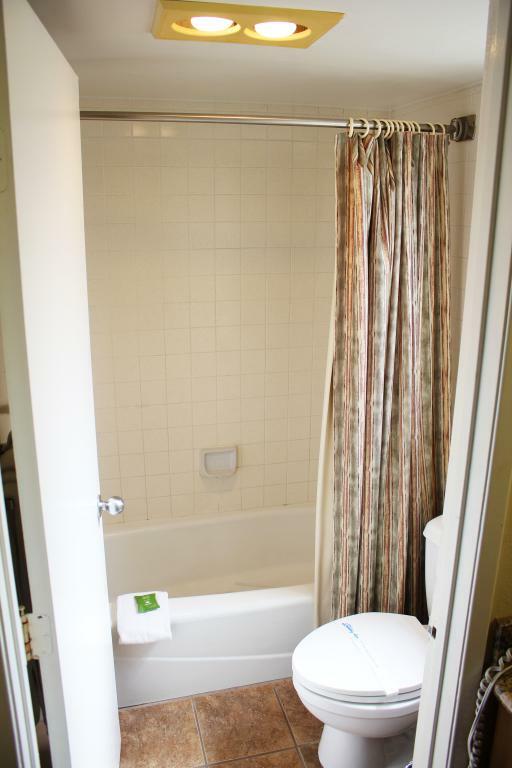 It includes a full kitchen and a full bathroom with a bathtub. 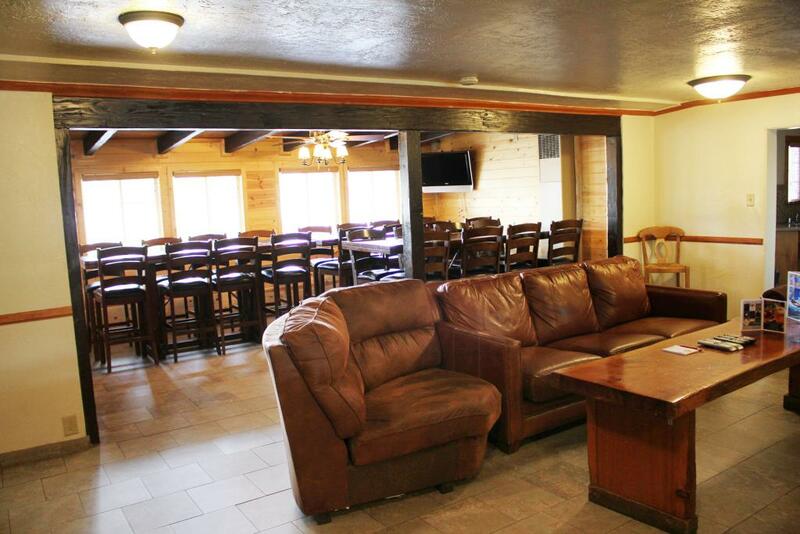 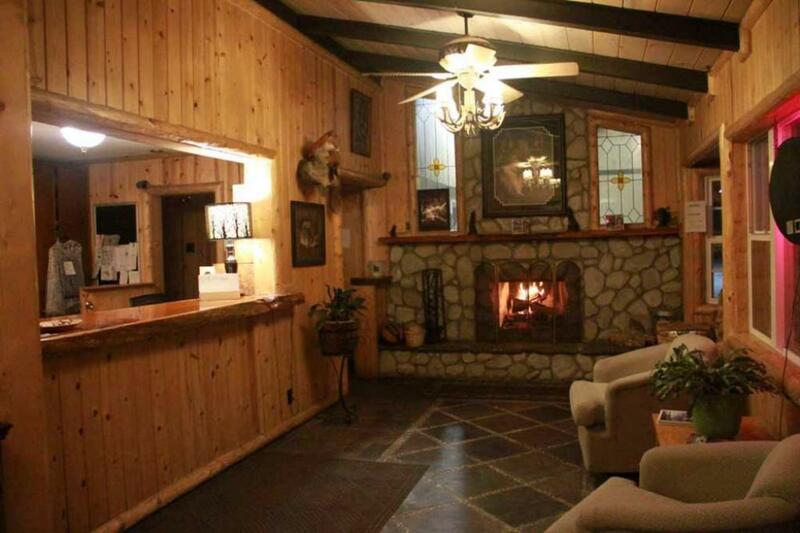 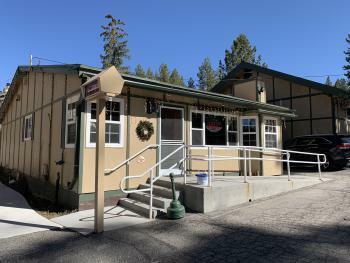 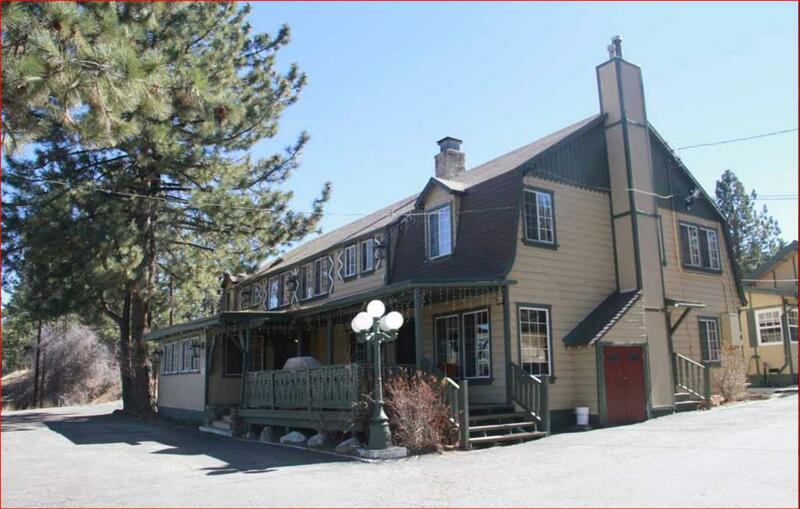 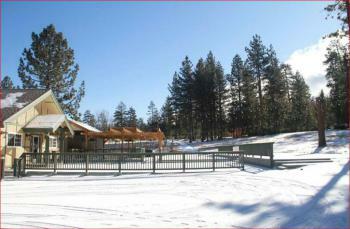 Formerly known as The Bavarian Lodge, Wolf Creek Resort is under New Ownership. 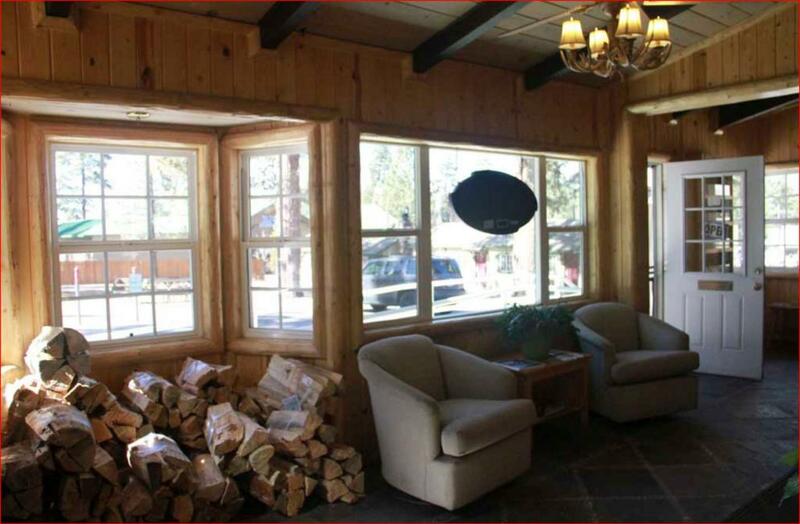 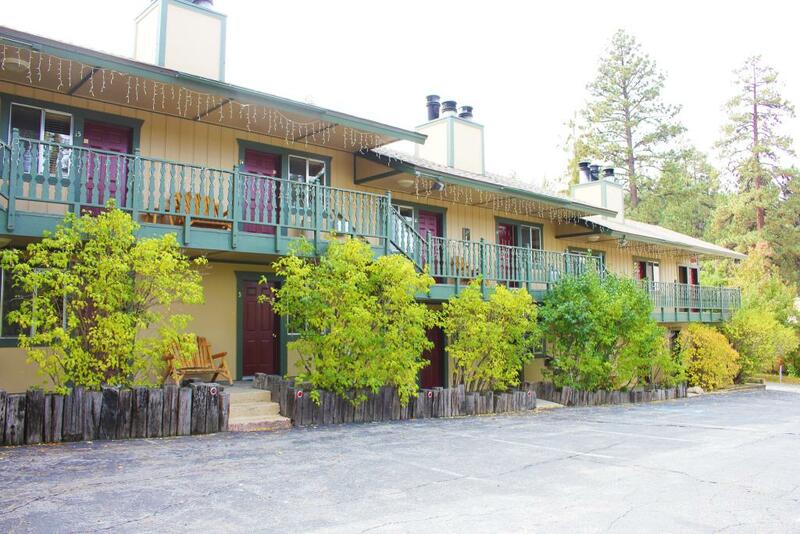 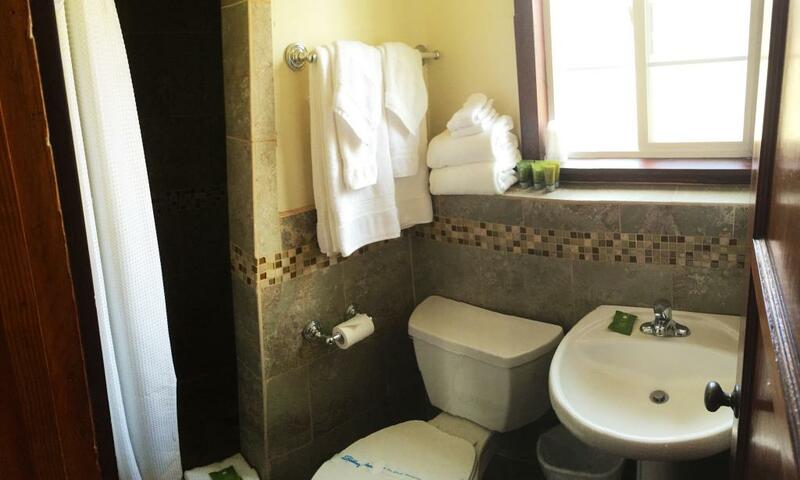 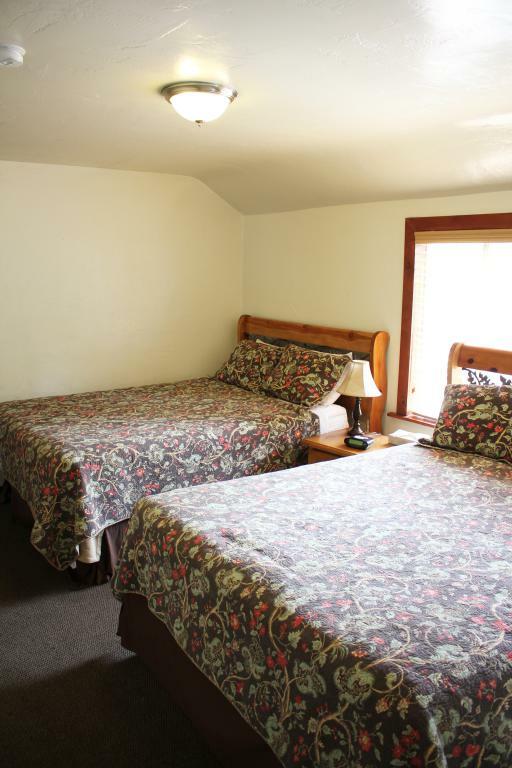 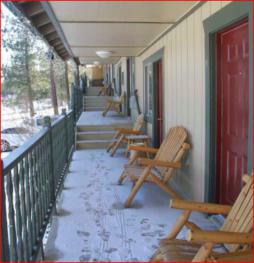 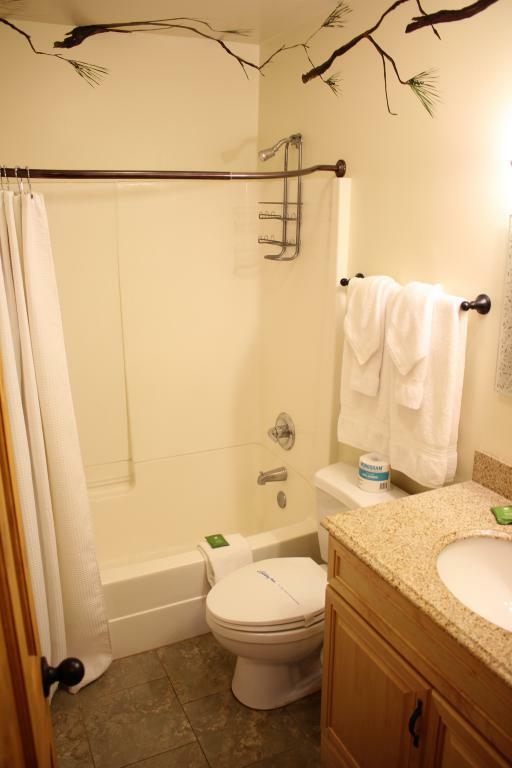 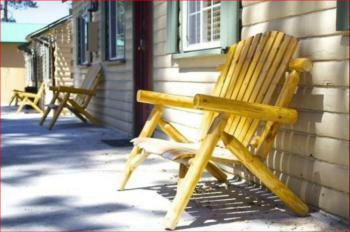 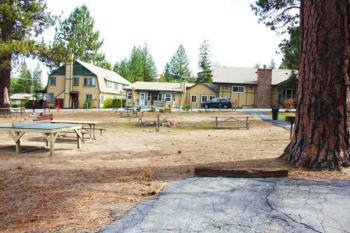 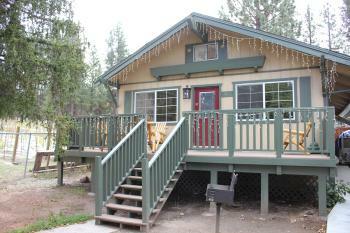 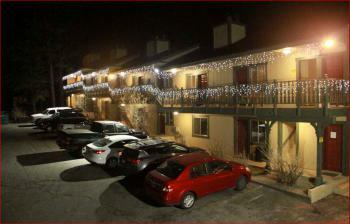 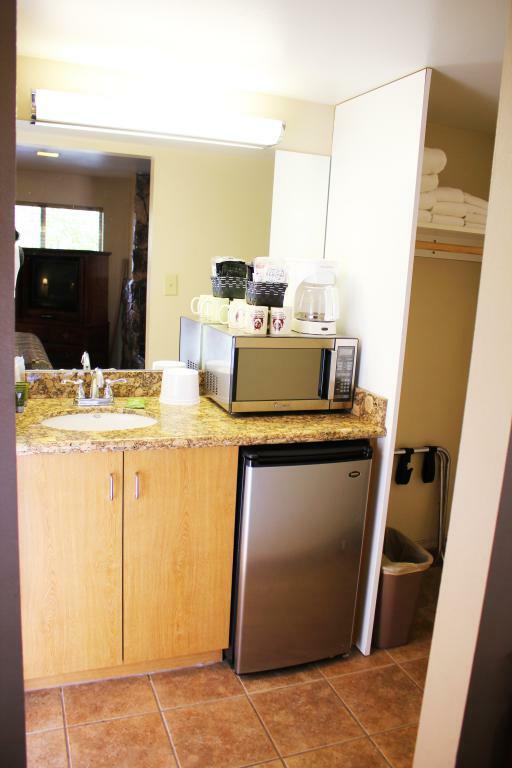 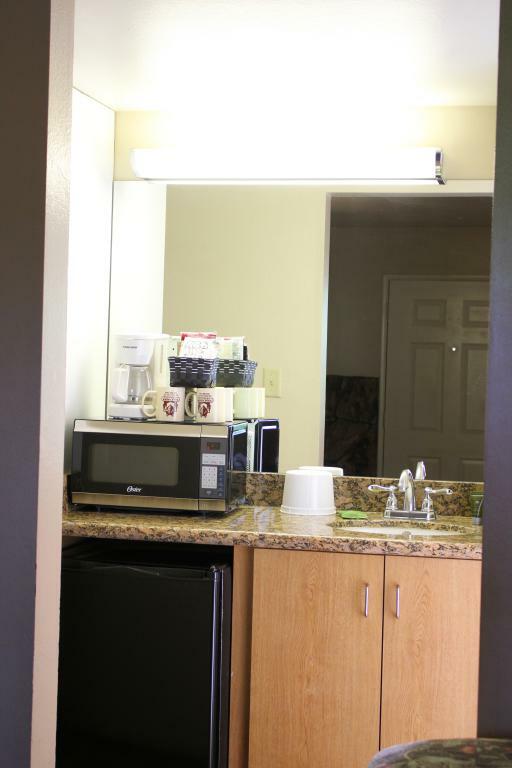 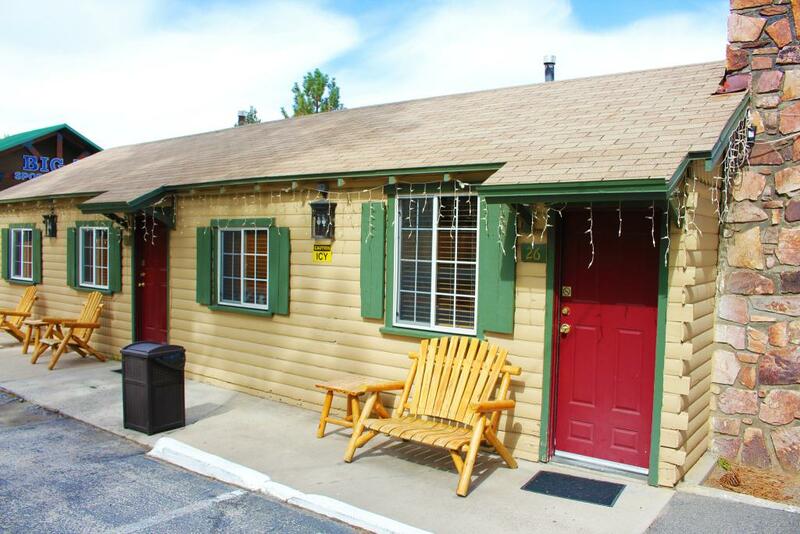 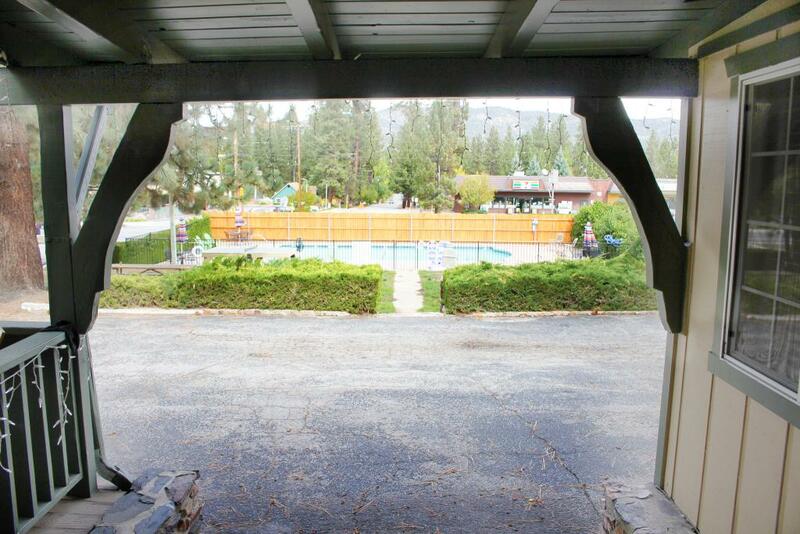 We offer a variety of private chalets and motels. 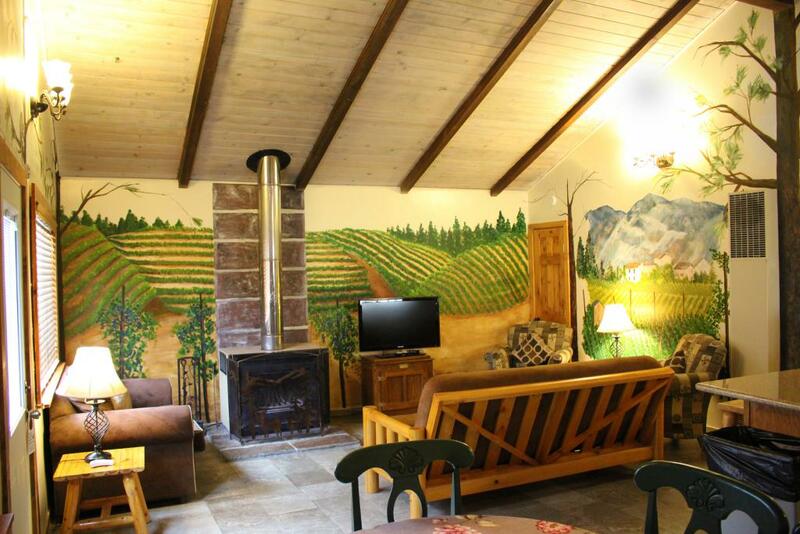 And for the larger groups we offer The Wolf Den, Designed to sleep up to 34 guests. 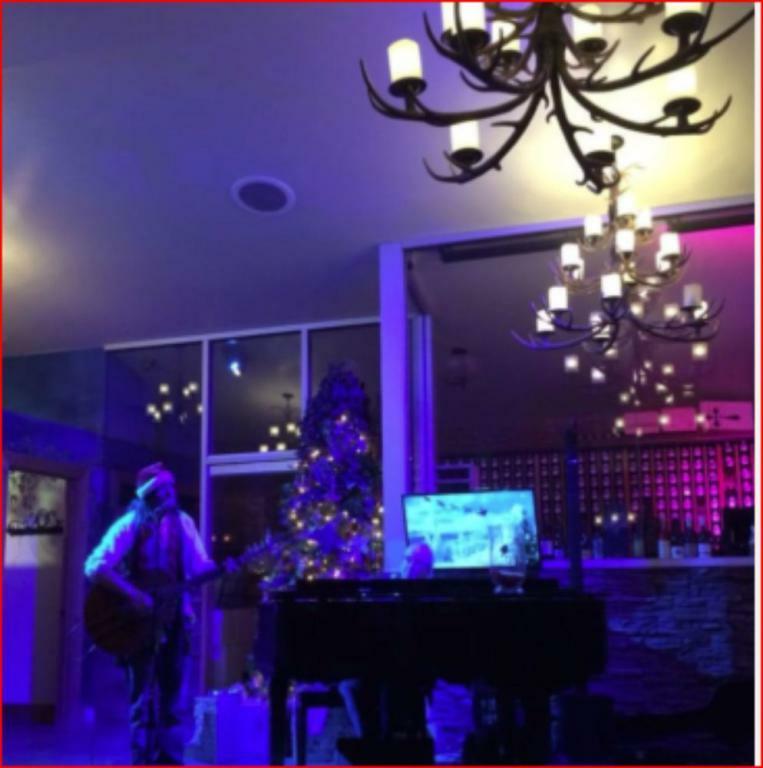 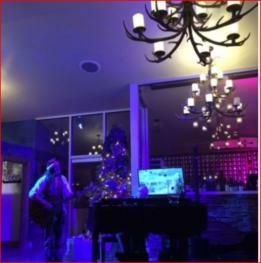 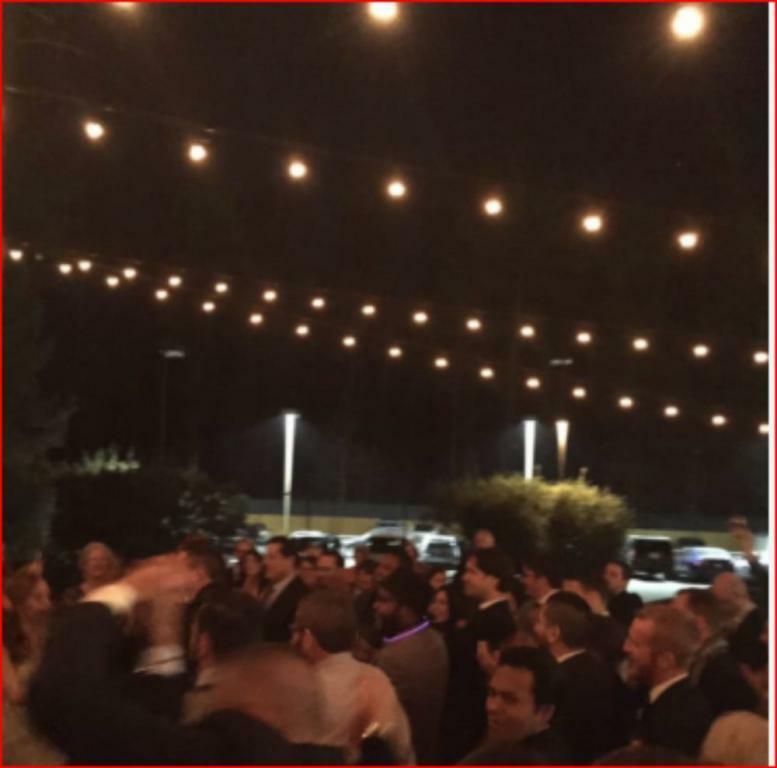 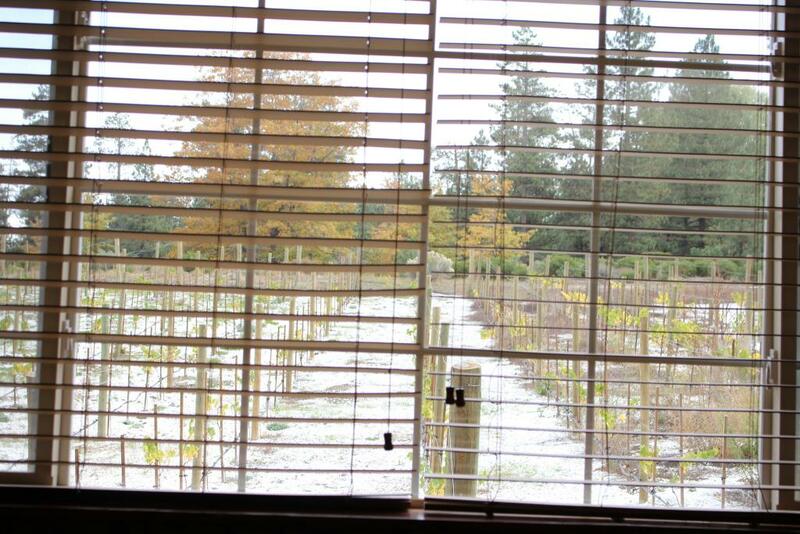 If you are looking for an event location, we have a 7,000 sqft wine room eloquently decorated with murals of a vineyard, beautiful fireplace, full bar and room for 200 guests. 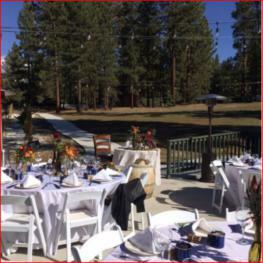 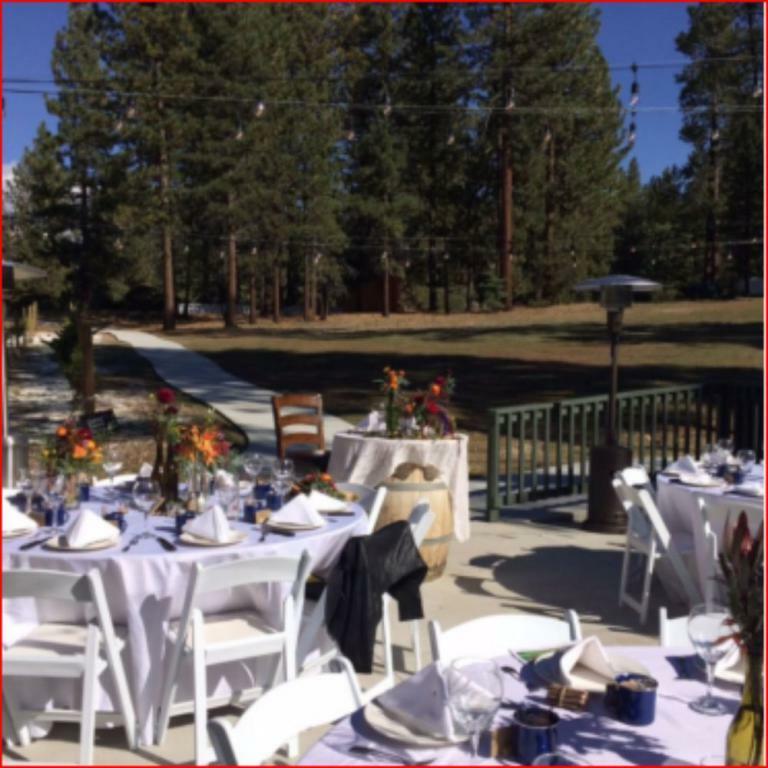 Wolf Creek Resort has a beautiful property for weddings surrounded by vineyards with an outdoor patio with full kitchen--if you're looking for a mountain wedding we've got you covered!